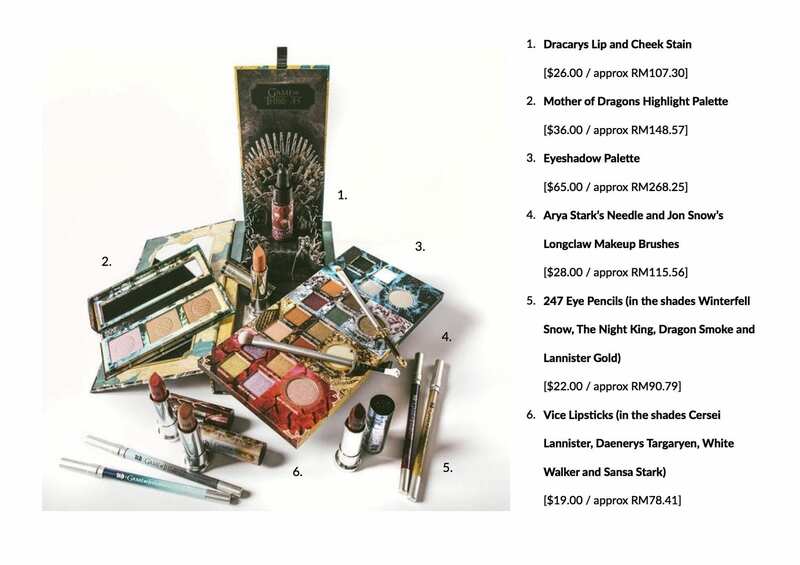 Is Urban Decay x Game of Thrones Collection Coming to Malaysia? The world has definitely not seen a lack in Game of Thrones-inspired collaborations in recent times - our favourite ones are the Game of Thrones Monopoly set and the entire Game of Thrones Adidas Ultraboost collection! However, a new kid on the block might just be our new favourite - Urban Decay's Game of Thrones makeup collection. Timed to be released alongside the premiere of the new season on April 14th, the collection which has been named "For the Throne" carries colours inspired by various elements such as different Westerosi Houses and locations, and characters such as Cersei Lannister, Daenerys Targaryen and Sansa Stark. 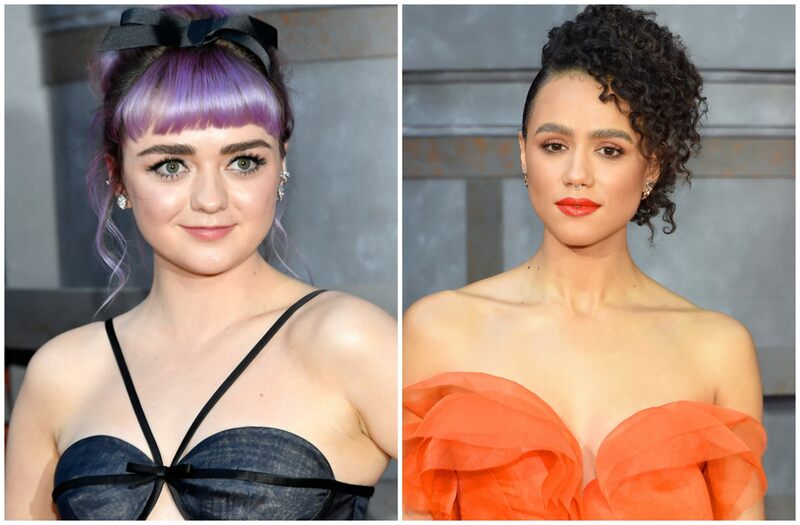 In fact, it was just a few days ago that the women of Westeros (namely Maisie Williams and Nathalie Emmanuel) stepped out with a full face of the collection's makeup at the season 8 premiere. And they looked even hotter than Daenerys' dragons! Looking to serve some looks yourself? Check out the full collection below! While we don't know when the collection will be available on our Malaysian shores, it's possible to sign up to be the first to be informed on the latest news at urbandecay.com.my. 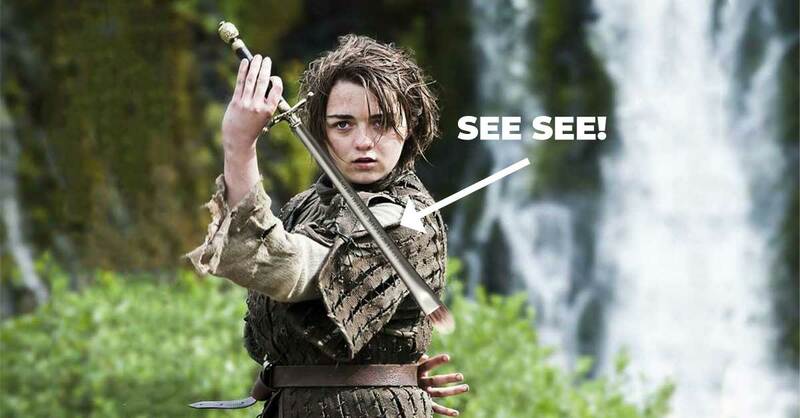 One thing's for sure, if it does come to us, Mother of Dragons, our wallets are ready!